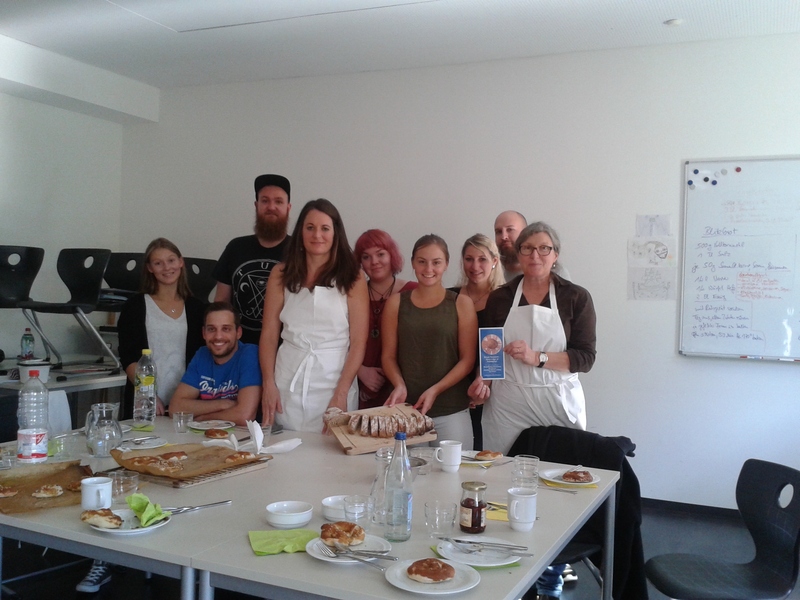 Under the guidance of Christa Thoma-Schmid, the middle course of the college for healing care in Augsburg baked various breads in the home economics class in order to bake them with their clients in the respective facilities afterwards. 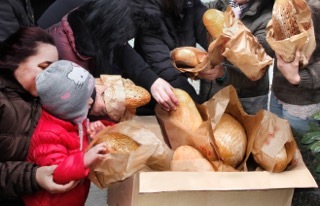 The aim was to produce tasty breads by manual work with different flours, as it is the case all over the world today. 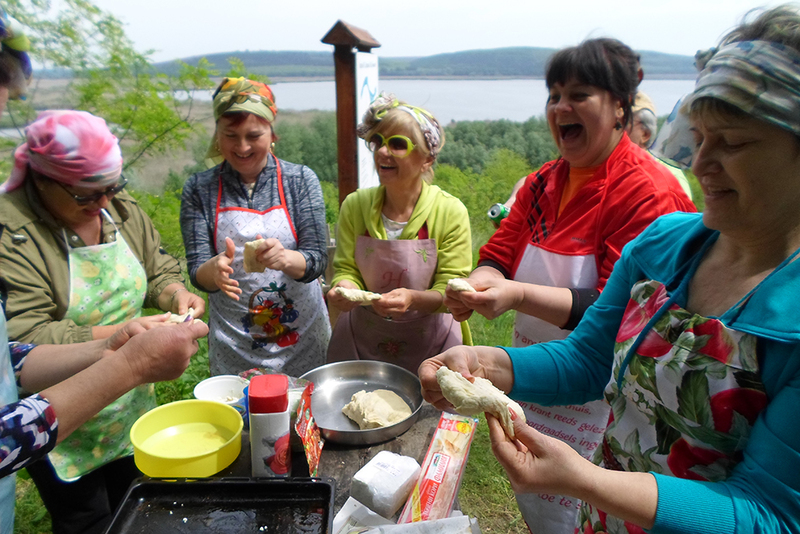 verschiedene Brote gebacken, um diese dann später auch mit ihren Klienten in den jeweiligen Einrichtungen zu backen. Ziel war es, mit verschiedenen Mehlen schmackhafte Brote in Handarbeit herzustellen, wie dieses überall auf der Welt auch heute noch geschieht.